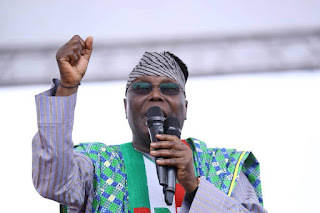 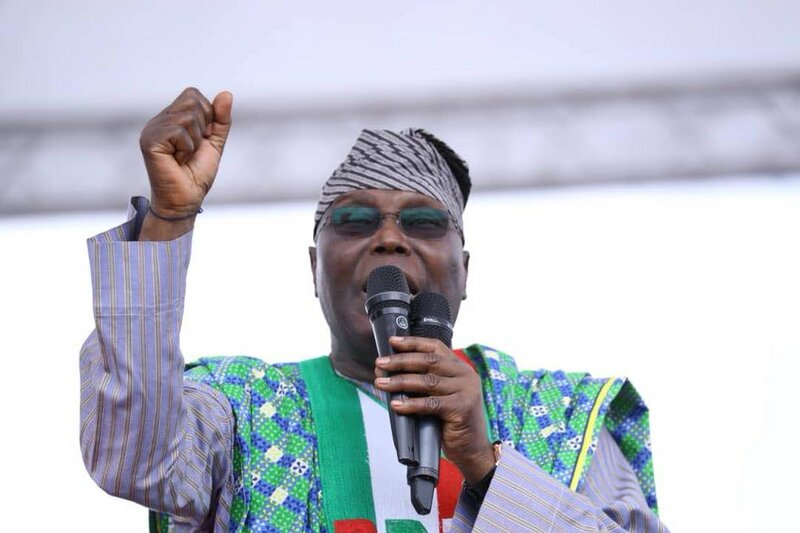 The Peoples Democratic Party (PDP) has dismissed as reckless and groundless claims by the All Progressives Congress (APC) that its Presidential candidate, Atiku Abubakar is a Cameroonian. 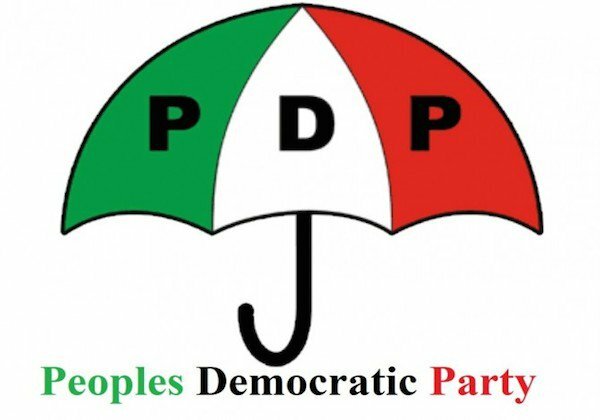 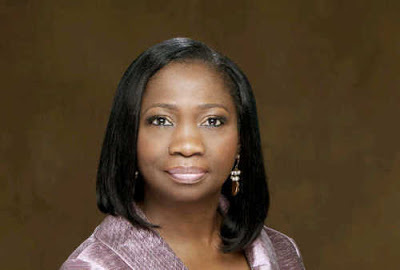 The PDP in a statement by Kola Ologbondiyan, National Publicity Secretary, described the claims as a calculated attempt by the APC to trivialize and divert attention from the compelling issue of what it described as criminal rigging of the 2019 Presidential election. “This disingenuous claim is also a woeful design by the APC to overburden, distract and bog down the Presidential election petition tribunal with trivialities, lies and falsehood, so as to derail the course of justice. 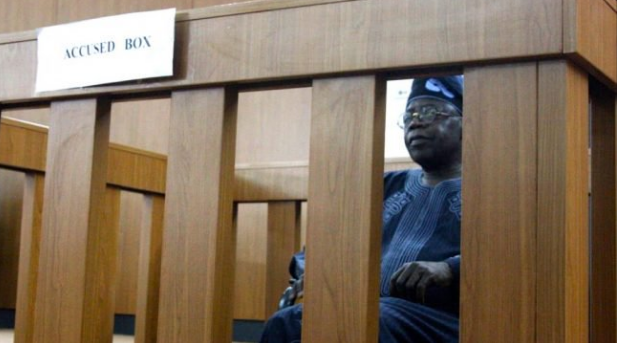 “The PDP has implicit confidence in the competence of our legal team to handle the diversionary antics and technicalities of the APC to unnecessarily overstrain the tribunal and derail the course of justice in the matter,” the statement read.